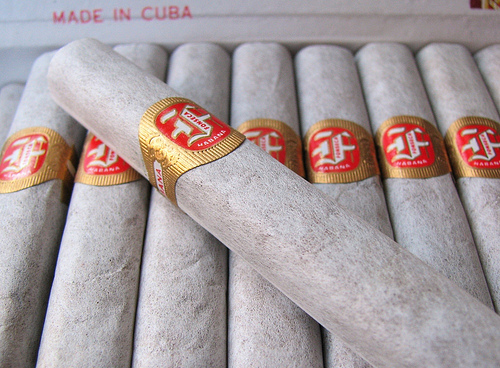 Fonseca KDT Cadets | Old Morris Tobacconist Victoria BC, Fine Cigars, Humidores and Tobacco Merchantile. 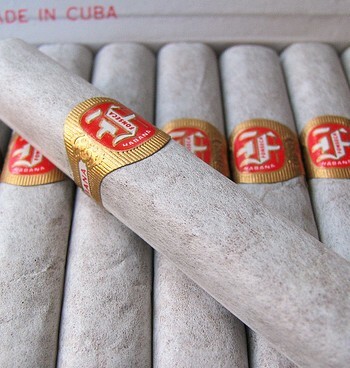 A really nice, thin & short Cuban with signature woody and earthy undertones. Jam-packed with flavour and a balanced fortitude, this is an incredibly underrated cigar. Enjoy it in the bass and treble of your best playlist and a bottle of JD Red.